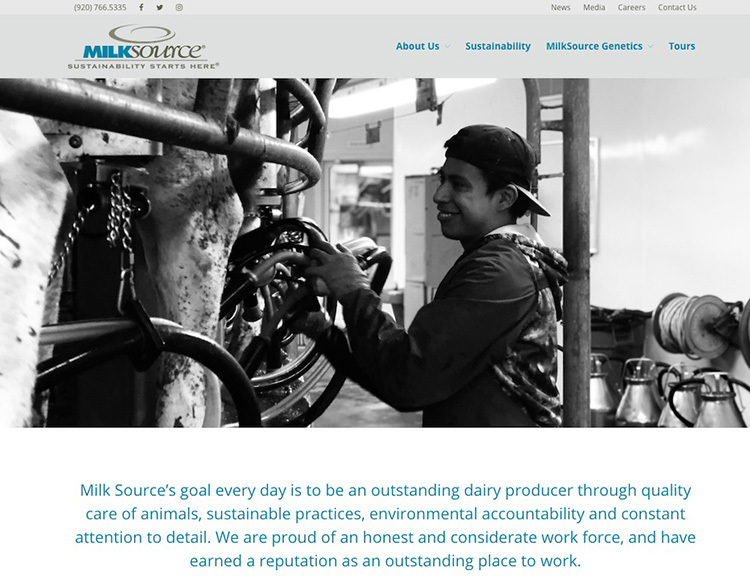 A website for your farm can be a great tool to share information about dairy with consumers. 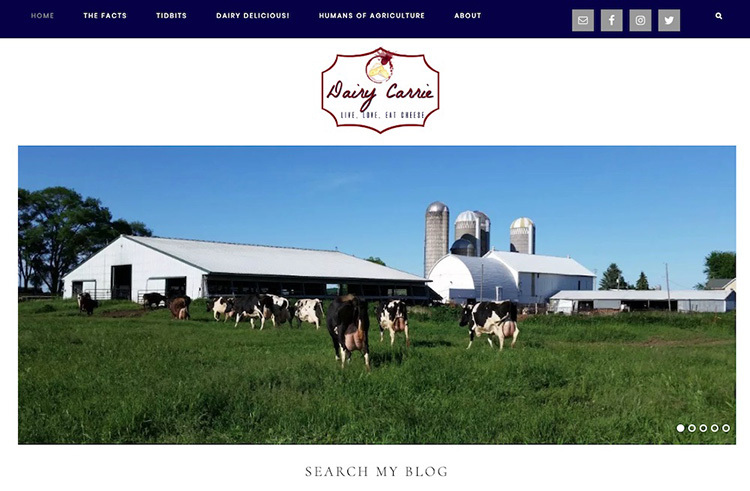 Last year I wrote an article on six reasons why you should have a farm website. The main reason is because your farm is a business, and every business can be found on search engines (such as Google) when people want to learn more. 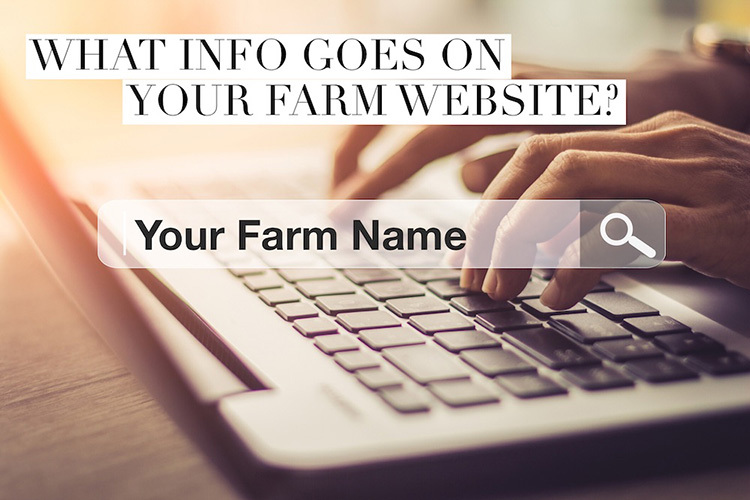 If you agree this is important, then you might want to know what information you should have on your website that can help build trust in your farm and the dairy industry. 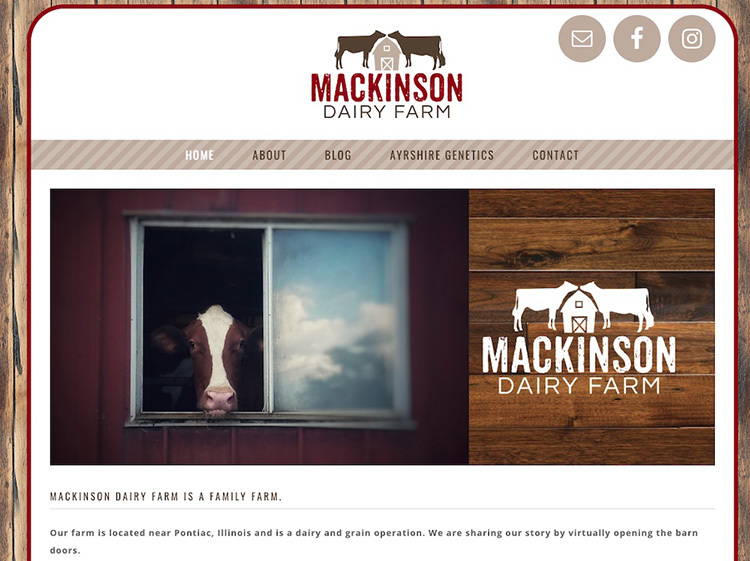 Here are the questions I would ask you if I was going to build your dairy farm’s website. You can use these as a template to build your own. What's the name of the farm? Do you know the history of your farm and the land? What crops are you growing? How are you growing those crops? What excites you the most about the crops? What animals are you raising? How are you raising them? What excites you the most about your animals? How are you producing them? What excites you the most about these products? How does your farming help your consumer? What family values mean the most to you and why? What would you say about these different areas on your farm? Now I would take all of that information and divide it into different sections on the website. Combine all of this information with videos and images of the farm, the animals, the equipment, and the employees. The farm name and who we are. • Why did you pick that name? • What is/are your name/s? • How did you get into farming? • How long have you been farming? • Do you know the history of your farm and the land? Please make sure your family values are in the text. What breed of cow is at your farm? How big is a dairy cow? What excites you the most about them? This page could also include questions (along with your answers) that you get from consumers about the cows. How are the crops used at your farm? What do cows typically eat? How much food do they eat and how much is grown at your farm? How do you manage cow manure? What is your sustainability story? How are you handling the manure from the cows? This page could also include questions (along with your answers) that you get from consumers about the land. How much milk do your cows produce? Where does that milk go? How can consumers be assured their milk is safe? What steps do you do at the farm to assure its safety? When will milk from your farm be at the store? What excites you the most about the milk you produce every day? Again, this page could include questions (along with your answers) that you get from consumers about your products. You could also publish a blog on your website so that you can easily share farm updates or address timely issues or questions from consumers. 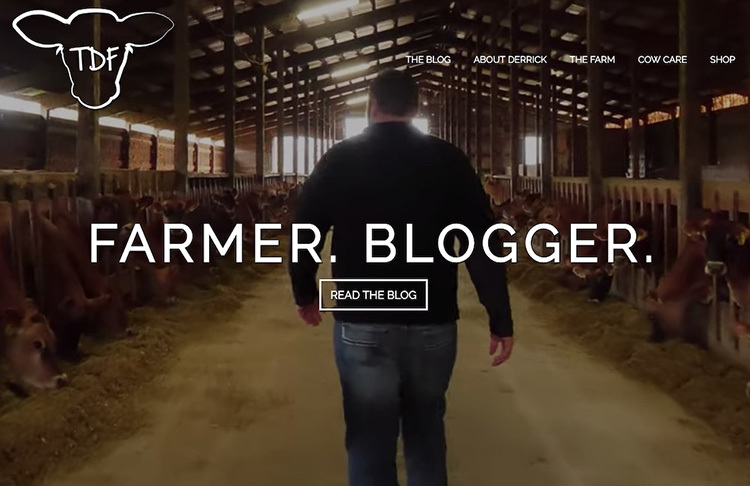 Blogs are a great tool to effectively communicate your farm’s story. 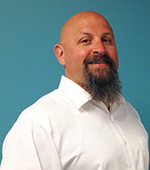 If you have questions about building a website for your farm, please reach out to your local checkoff or you can ask me at don.schindler@dairy.org. If you would like to learn more about your national dairy checkoff, please join our Dairy Checkoff Facebook Group or visit dairy.org.